MINNEAPOLIS, Oct. 26, 2015 -- Oracle OpenWorld 2015 -- TEAM Informatics ("TEAM"), a leading enterprise content management products and service provider and Oracle Gold Partner, has recently released their newest connector, DOCSConnect. The announcement comes from TEAM at Oracle OpenWorld 2015 where they are participating in the event as presenters of two unique sessions in the WebCenter space. TEAM's DOCSConnect joins the power of Oracle WebCenter Content 11g (WCC) and the highly developed Oracle Public Cloud offering, Documents Cloud Service. 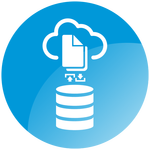 This hybrid enterprise content model provides security, compliance, and data management features with the extensive collaborative capabilities of the cloud. DOCSConnect is the first connector that functions solely with WebCenter Content 11g and Oracle DOCS rather than utilizing a third party installation or interface. TEAM developed DOCSConnect in order to provide a deeply integrated, controlled, and auditable hybrid document system to ensure content could be accessible and editable at all times from any device. DOCSConnect is an enhancement component within Oracle WebCenter Content 11g. 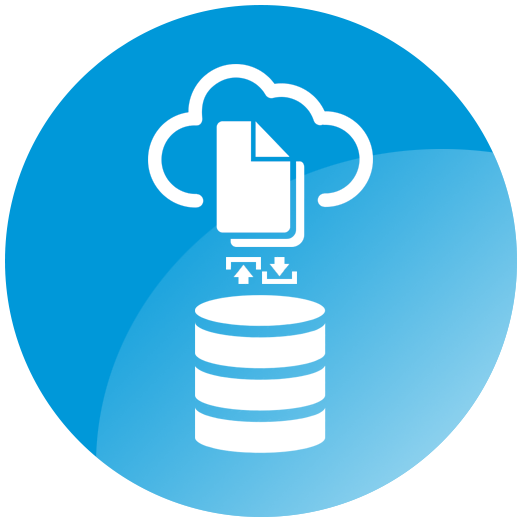 Not only does DOCSConnect provide improved access to enterprise content, it enables an unprecedented level of collaboration and maintains auditable version histories of files uploaded in both WCC and DOCS. DOCSConnect allows WebCenter Content 11g to serve as a Single Point of Truth (SPoT) for all enterprise content while leveraging the burgeoning power of Documents Cloud Service and Oracle's Public Cloud platform. "Oracle's cloud products are game-changers for the traditional enterprise software model and our DOCSConnect product is a powerful way to bridge the gap between paradigms. The best of WebCenter merged with the next generation of enterprise capabilities, enables true collaboration for our customers," said Doug Thompson, CEO of TEAM. Oracle OpenWorld is an annual Oracle event for business decision-makers, IT management, and line-of-business end users. It is held in October in San Francisco, California. The world's largest conference for Oracle customers and technologists, Oracle OpenWorld San Francisco attracts tens of thousands of Oracle technology users every year. TEAM is an Oracle Software Reseller and a global member of the Oracle Partner Network, specializing in areas such as WebCenter Content, WebCenter Portal and Oracle Documents Cloud Service. Offerings include professional services, managed services, enterprise and development support, and an expanding set of custom products. In addition, TEAM is a Google Enterprise Partner and Reseller for the Google Search technologies. TEAM's suite of business applications include a GSA Connector for WebCenter for enterprise search, TEAM Sites Connector for enabling web experience management, DOCSConnect for hybrid enterprise content management, and Intelligent Content for metadata auto-classification. Get more information on these and all of TEAM's offerings at http://www.teaminformatics.com.